In 2017 JUR and Alcons teamed up for a partnership in order to enter the market of the larger live events and festivals with multiple stages. JUR invested in a substantial inventory of the new Alcons Audio LR28 line-array and BC543 cardioid subwoofer cabinets. 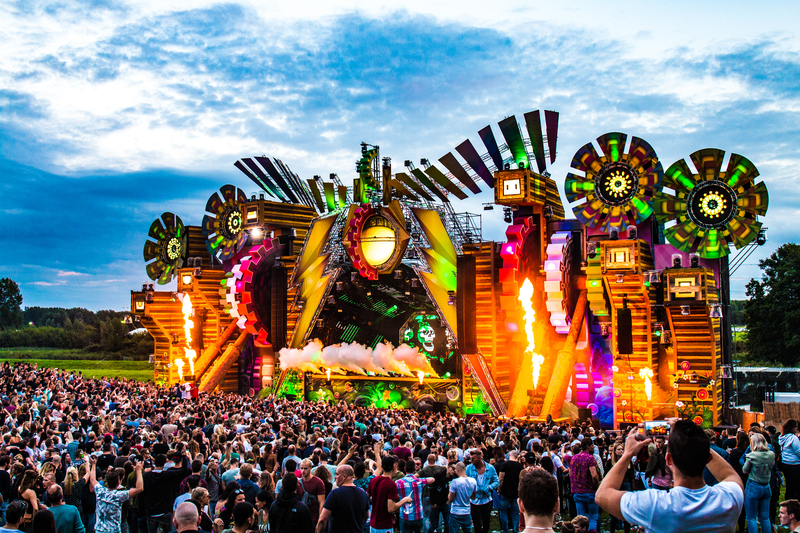 The new configuration was premiered on two consecutive festival weekends in August featuring Dance Valley, Dutch Valley & LatinVillage Festival and produced by The Good Guyz. Alcons Audio’s pro-ribbon systems are wellknown for their high quality solutions in cinema, home theatre and medium-sized live events. However, with the release of the new LR28 and LR18 systems, they were ready to supply even larger events and festivals. 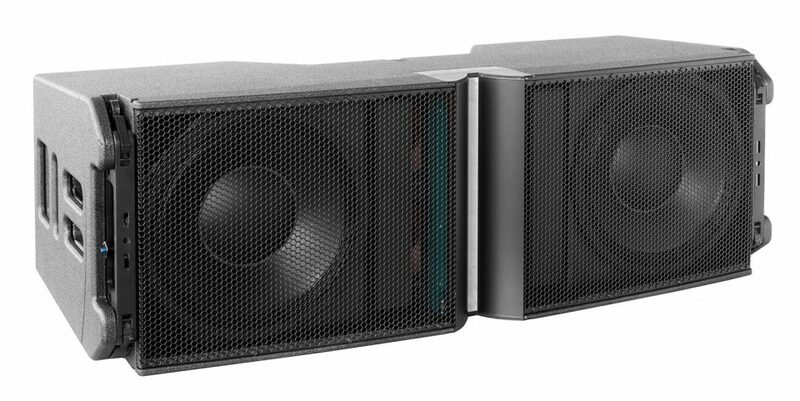 We were able to both raise the bar in terms of sound quality at larger events and reduce inconvenience caused by speakers of a similar nature.